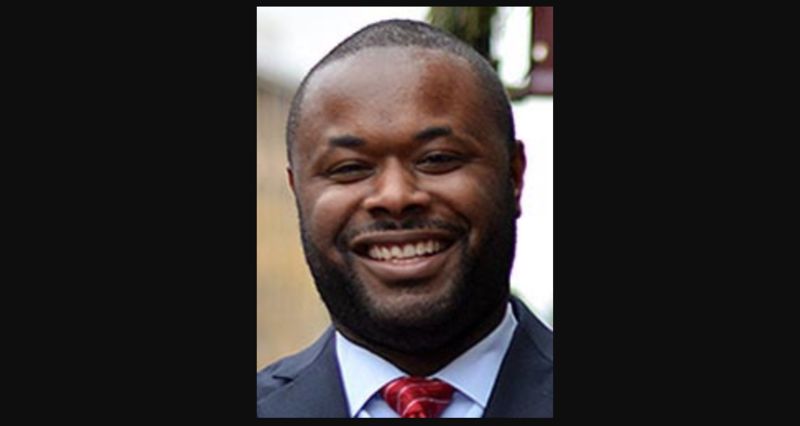 Maryland State Delegate for District 45 and Senate candidate Cory McCray threw a chair and intimidated organizer Nicole Hanson in his Annapolis office last year, Hanson alleges. In a letter dated April 3, 2017 that was sent to the Joint Committee of Legislative Ethics, Hanson, the executive director of Out For Justice, an ex-offender advocacy organization, outlined the behavior in great detail. The incident happened around 5 p.m. on March 28, 2017, in McCray’s office. Hanson wrote that also present were Job Opportunities Task Force lobbyist Caryn York, Delegate Antonio Hayes, and members of Delegate Hayes’ and McCray’s staff—Hanson was present, she writes, because McCray allowed her to use “the lounge area that he shares with another delegate,” when she was in Annapolis. It began when Hanson and McCray discussed something McCray had said which she took issue with—“that he believed that poor people were poor because they would not save money,” she wrote. When the Beat called Busch’s office, they seemed unaware of the complaint but said they would look into it and get back to us soon. Hanson went over what happened today with the Beat, acting out the confrontation. Until McCray’s behavior, “it was a typical lobby day in Annapolis,” she said. Hanson also stressed that McCray is someone whose vote she needs and whose relationship she needed to maintain, but she couldn’t keep it quiet. Other women in Annapolis, like women everywhere, have experienced abuse and intimidation by men in power. Over the phone this evening, McCray responded to the allegations. He confirmed that the argument did happen and that it began as “a conversation in reference to poverty,” but said “at no time did I throw a chair or [do] anything physical to her.” He said he later apologized to Hanson (Hanson doesn’t dispute that but says the apology, which came a while after the incident, was inadequate). McCray also said he later met with Speaker of the House Busch and the two discussed what he could learn from the incident. Hanson responded to McCray’s comments.